Winter is never easy on my little dog Grady. As he's gotten older, the cold weather bothers him more than usual, and he spends most of his time indoors resting by the fire. When March rolls around and we start to get some warm weather it's clear that he's lost the spring in his step. With two active boys in our family that he loves to play with, I could tell that he needed a little boost to get ready for some backyard fun again. 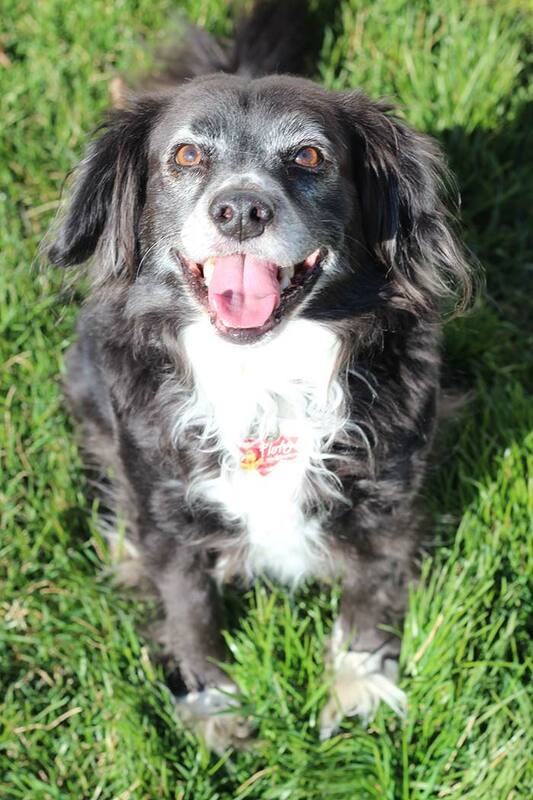 That's why we decided to do a dog detox with Supreme Source® and 10 days later, he's feeling more like himself again! We're all a bit guilty of getting out of shape in winter. We don't spend nearly as much time outside, and we may not eat as many healthy foods as we should. I know that when I skimp on fresh fruits and vegetables I start to feel pretty sluggish. The same is true for our dogs. They need to eat food with healthy ingredients to feel their best. That's exactly what we've found in Supreme Source and Grady just loves it. 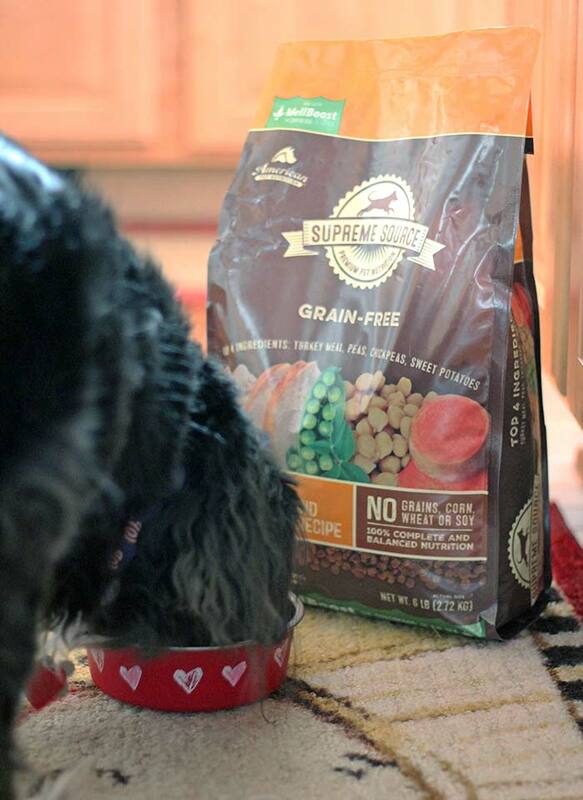 Supreme Source is a grain-free, balanced food for your dog. There are no artificial colors or flavors - just a healthy combination of meat, fruits, and vegetables for the vitamins and minerals your dog needs to feel great. With a taste that they will love! 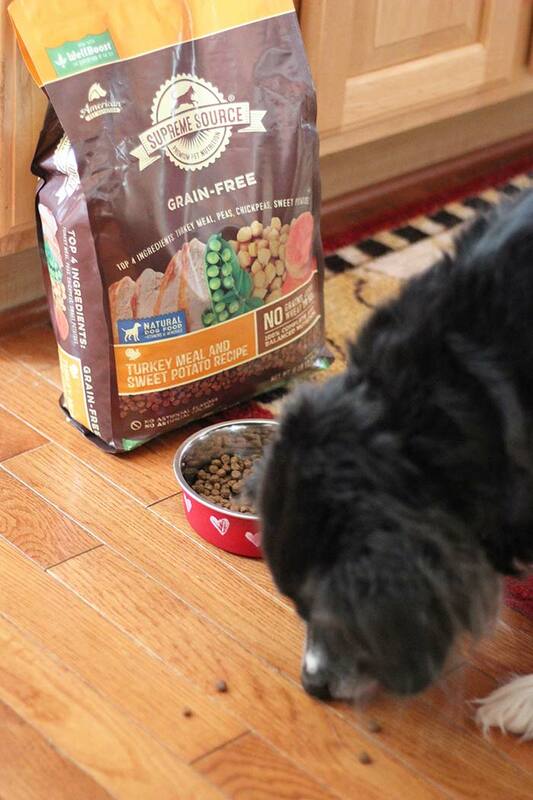 We tried the Turkey Meal & Sweet Potato Recipe Dog Food for Grady’s detox. I'll admit Grady can be a little picky when it comes to food, but he loved Supreme Source from the start. He cleans his bowl (and even the floor!) every time. And he seems to be feeling better than ever. He's bounding up and down the deck stairs without hesitation and ready to have fun. We've finally gotten some warm days, and Grady has been super excited to play with the kids. He has more energy and he's enjoying spending time outside with us (instead of in his bed). I've committed to helping him get out more too. When the boys are in school, we're heading out on regular walks to get his joints moving and feeling good. We've also scheduled his spring grooming appointment, so he'll be looking as good as he feels in no time. 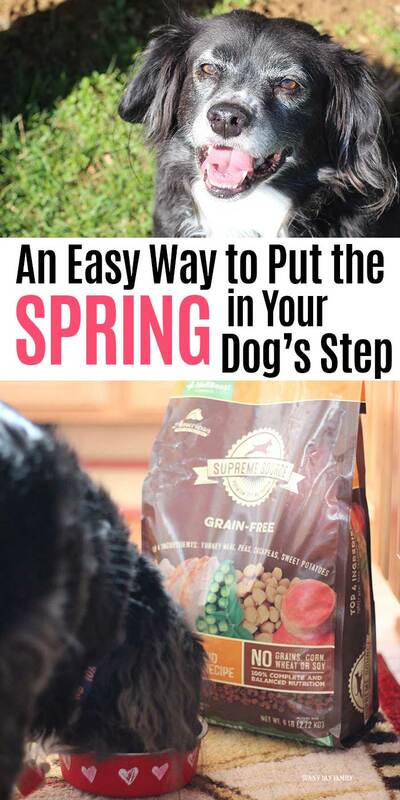 The beginning of spring is the perfect time to recommit to your dog's health with a 10-day detox with Supreme Source. With warmer weather and more daylight you have no excuse to not get outside and play. And when they are eating healthy food, your dog will be more than ready to get out there too! 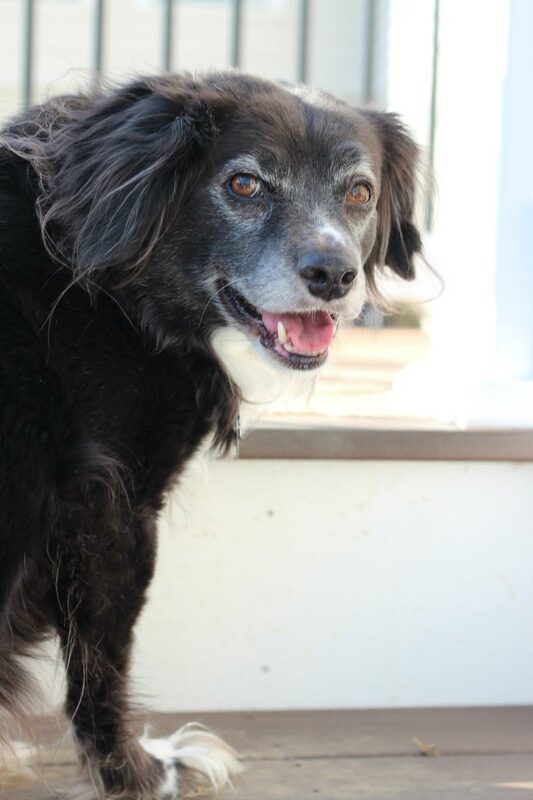 Are you ready to help your dog feel great again? Join us in trying the 10-day detox today! You'll get a coupon to save on your first bag of Supreme Source (I get mine at Safeway; you can find a store near you here). 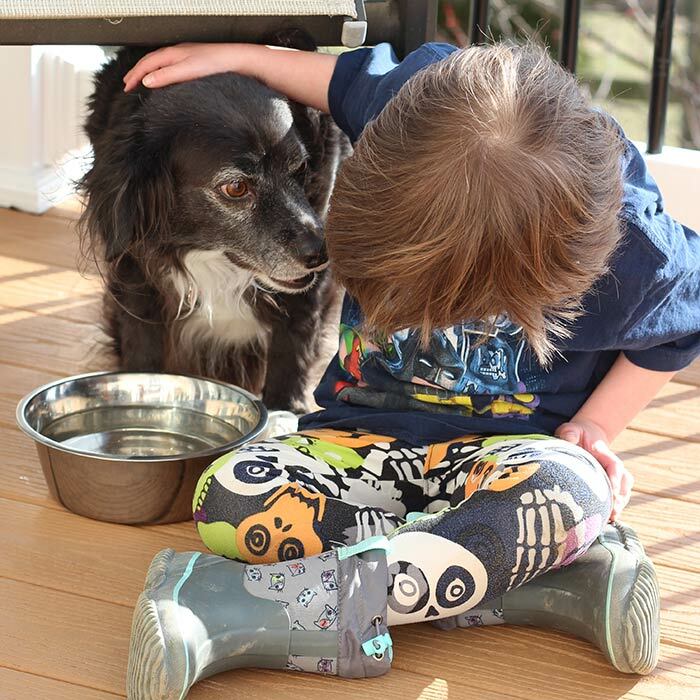 You'll also get daily emails with ideas and activities for you and your pet. It's a super easy way to stay on track and get ready for spring! 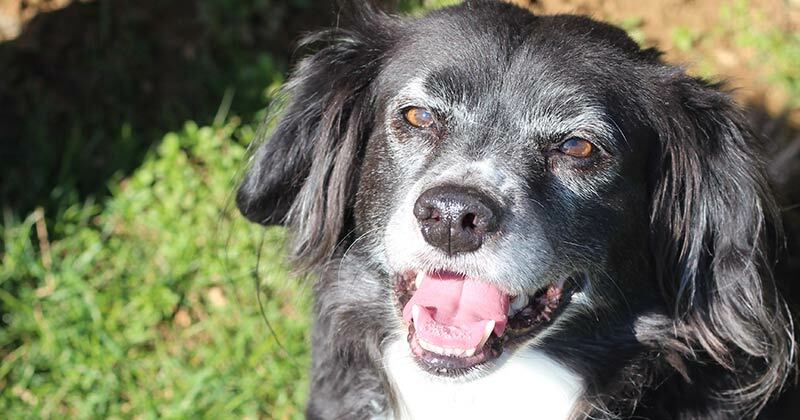 Click here to start the 10 day detox and put the spring back in your dog's step.